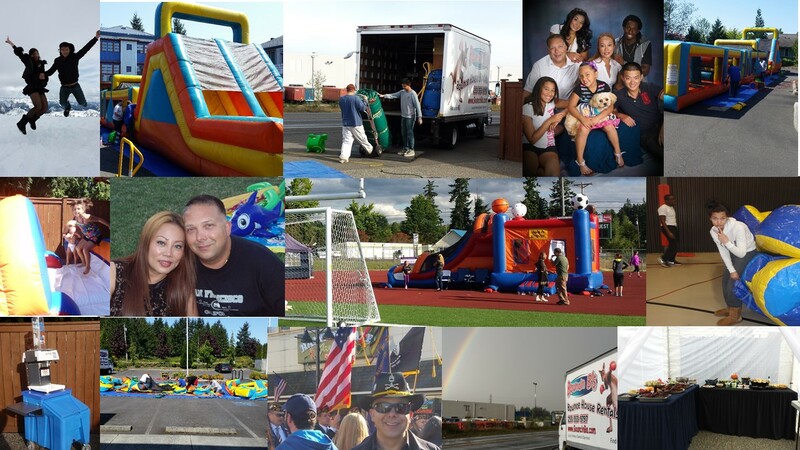 The Best Inflatable Event Rental Company in the Pacific North West. 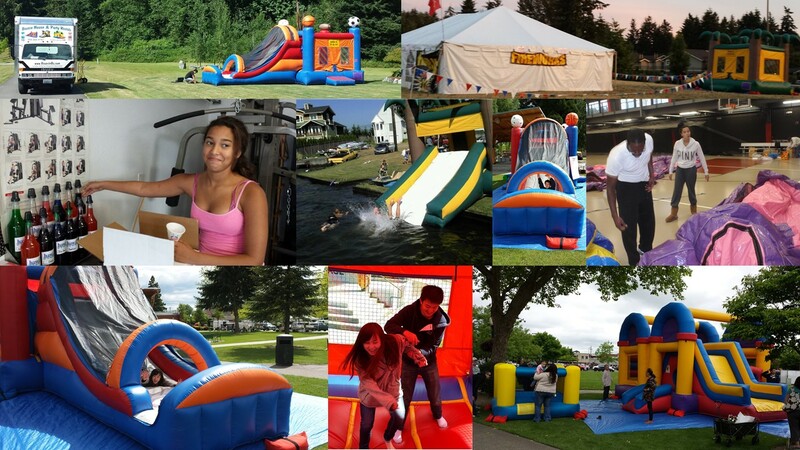 Inflatable Event Professionals is a Spanaway, Washington-based Inflatable Rental Company that services YOUR special events from Family Gatherings, School Parties, Church Socials up to Corporate Events. Owner David Knope retired from Military Service and has 30 years of International experience in Logistics, Operations and Management, and started this Inflatable Rental business 6 years ago along with his children to build a business legacy for his family. You know with IEP that you can count on your equipment to be delivered on time, installed professionally, with everything in order. Party planners can delegate to IEP with full confidence of a stress-free experience at a competitive price! A Veteran-Owned and Family-Operated Small Business, we are part of the community, and we enjoy in helping to create happy memories here in the Pacific Northwest, with a Key Emphasis on Timeliness, Professionalism, Customer Service and Safety. Our Slogan exemplifies our Core Values YOUR SAFETY and FUN ARE #1. • Inflatable Event Professionals is fully Licensed and Insured and have passed Washington State's Mandatory Inspection for every unit we rent. We are currently the only mobile event rental company in the Pierce County area that has Advanced SIOTO certification (Safe Inflatable Operators Training Organization). • We deliver great looking equipment, we take great pride in making sure our equipment is clean (we use environmentally safe cleaning products), safe and in good mechanical condition. • Delivery, Safe Setup & Tear Down by our crew. Stakes or Sandbags will be used with every installation. Please let us know we are doing by visiting https://www.iep-reviews.com/. Thank you for coming to visit our web page, it is our pleasure in serving you.